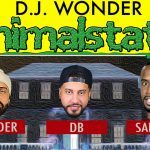 It has been almost 2 years since we got an album from The Ghost. 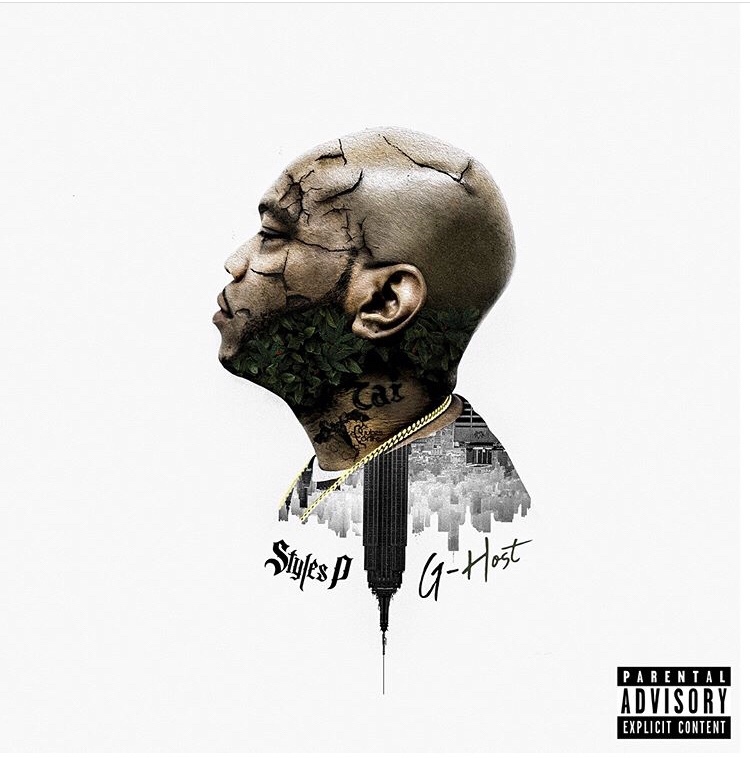 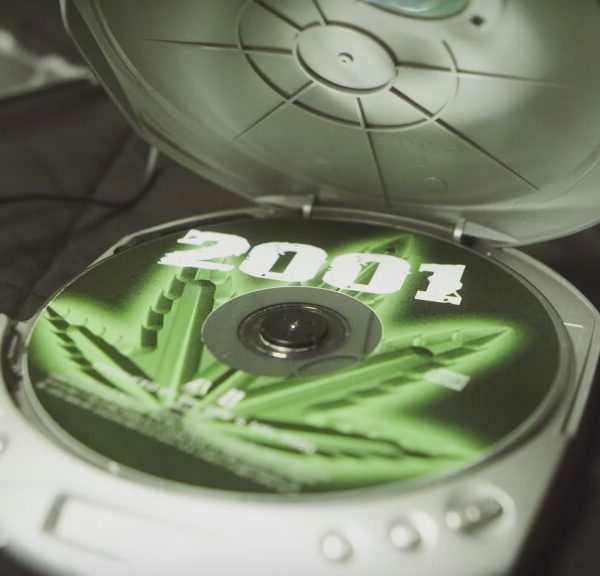 But after several business ventures taking off, mixtapes and collaborative appearances, Styles P has set May 4th as the release date his his next solo album, G-Host. 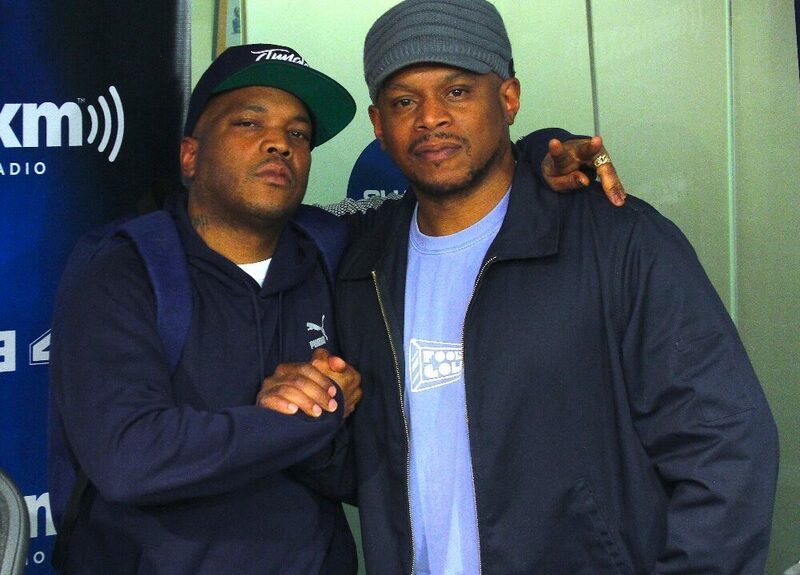 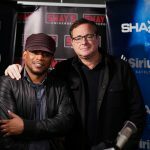 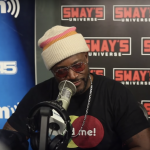 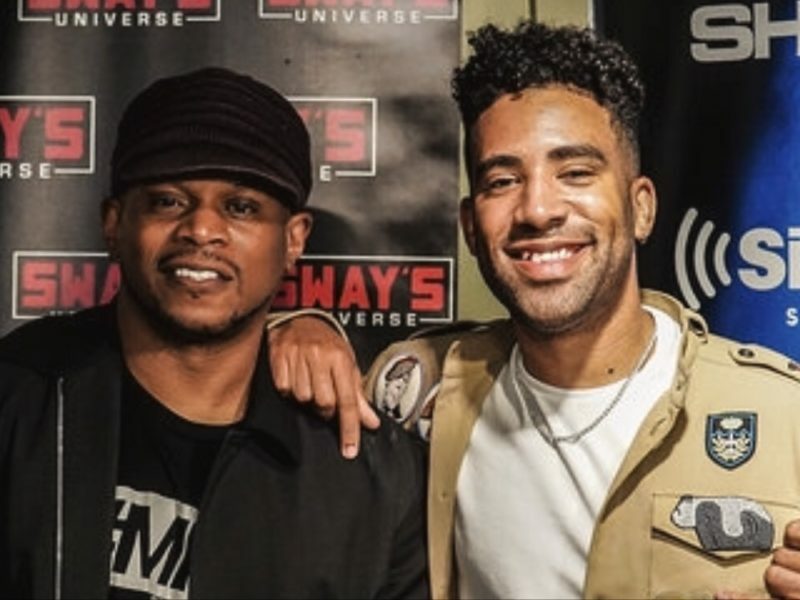 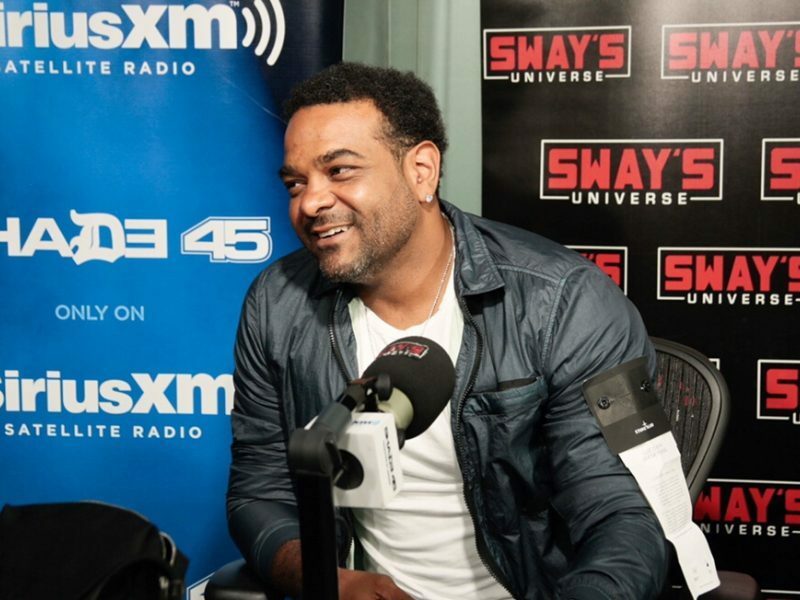 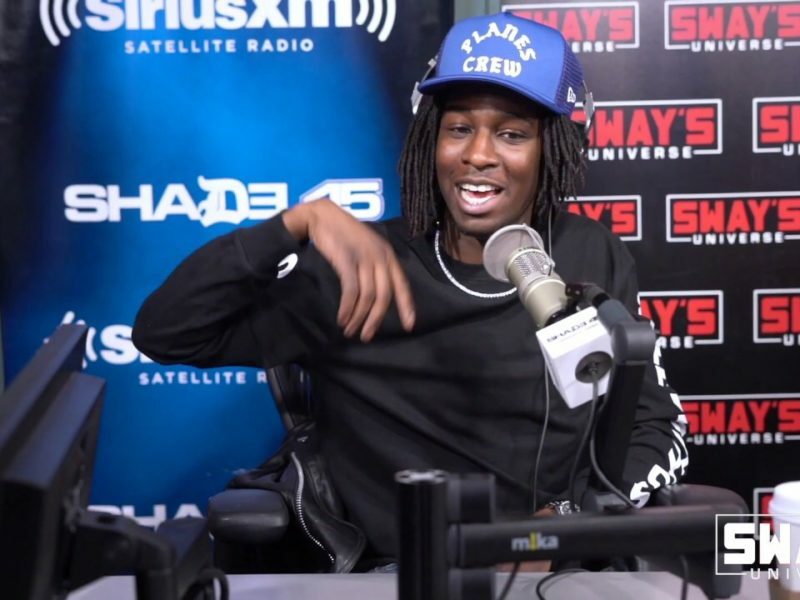 He stopped by Sway In The Morning to talk about how it all came together and what we can expect from him this time around. 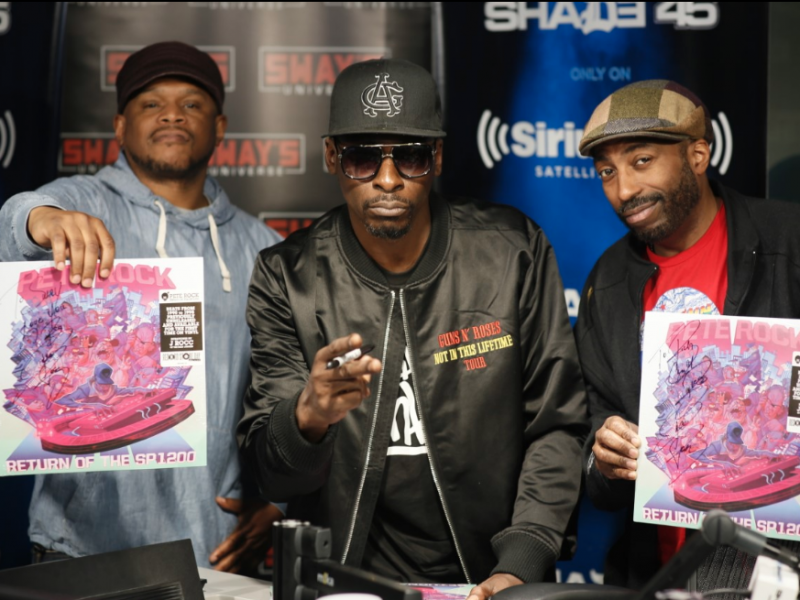 Check out the artwork and tracklist for the album below.